About - TADSA - Technology for Ageing and Disability (SA) Inc.
Technology for Ageing and Disability (SA) Inc. (TADSA), formerly Technical Aid to the Disabled [SA], is a South Australian not-for-profit, voluntary organisation with one major objective – to improve the quality of life for people with disabilities, and the aged, by creating, modifying or repairing devices where there is no other solution readily available. Through the Freedom Wheels program, TADSA provides modified bicycles for children who, through disability, are unable to ride a regular bike. To achieve these objectives 50 TADSA volunteers, with a wide range of technical skills, design and construct customised equipment for clients. 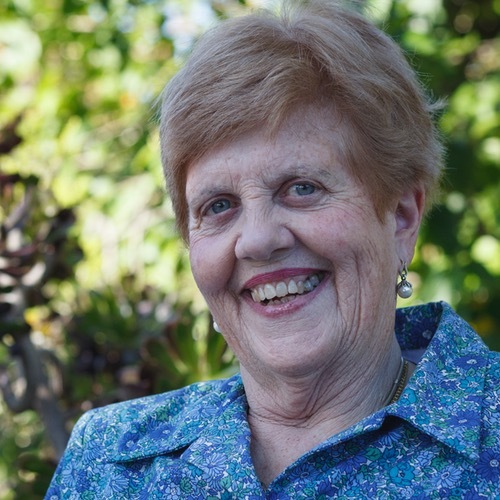 TADSA has been helping people with disabilities, and the aged, for over 40 years. TADSA works with many other disability and age related service providers and support organisations. TADSA is a registered provider with the National Disability Insurance Agency (NDIA) and is accredited at certificate level with the Australian Service Excellence Standards (ASES). Anybody with a need can contact TADSA directly – no referral is necessary to access this unique service. Still need to know more? Have a look at the answers to Frequently Asked Questions or please contact us. As a person with disability, I know how important TADSA has been to me and to thousands of South Australians who struggle with day to day activities. The custom built devices created by TADSA’s inventive volunteers improve the quality of life for many people whether they are in care or live independently. TADSA also assists clients to enter or return to work, to study and to participate in recreation activities and sport. Many years ago, the inventive volunteers made a table for me which I have taken all over the world for international rifle shooting competitions. It’s probably fair to say that this table has helped me win my nine Paralympic gold medals! Read more about our Patron and Paralympian Libby Kosmala here. They (TADSA) are a fantastic service which goes the extra mile to assist clients in need. TADSA is a registered provider with the National Disability Insurance Agency (NDIA). 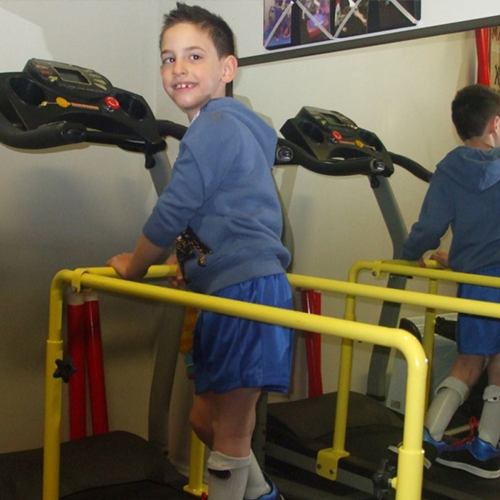 Participants of the National Disability Insurance Scheme (NDIS) can be confident TADSA has met requirements regarding experience and capacity to provide support equipment. Our Provider Registration Number is 93543924. 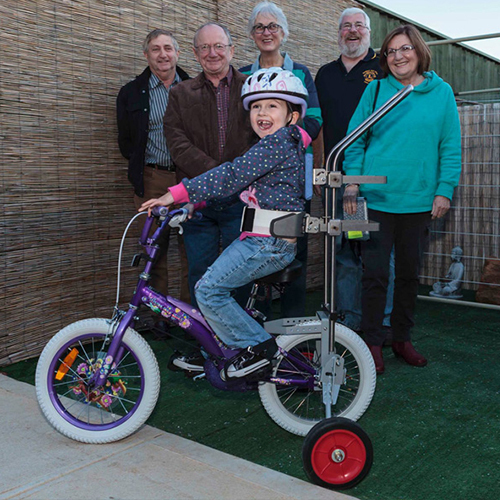 TADSA has supplied a number of Freedom Wheels bicycles to children who are participants in the NDIS. To use TADSA we need to be identified in your NDIS plan. Include a line item in your NDIS plan to cover “assistive technology” with an approximate $ range sufficient to cover the purchase of the item(s). Please contact us for approximate costs. You can check your eligibility by visiting the NDIS Access Checker. Or call the NDIS on 1800 800 110 to get an ‘Access Request Form’. 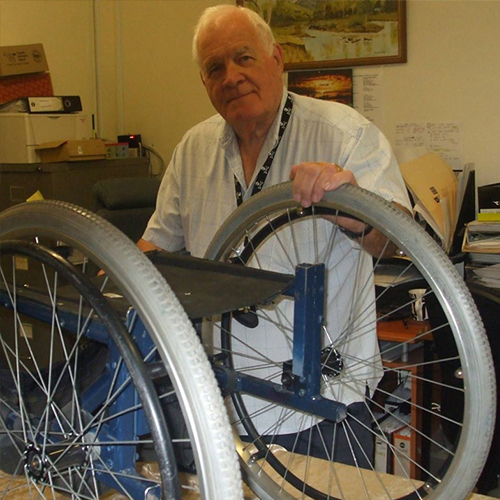 TADSA is committed to providing services to all people with disabilities, older people and carers. Talk to us about alternative funding options. What impact will the NDIS have on the way TADSA provides its service? As a Tier 3 service provider in the NDIS funding environment, TADSA will not receive State Government funding in the future. Under the NDIS, TADSA will continue to provide the same unique service but there will be changes in the way we charge for this. The scheme does not cover everyone and we will still rely on the generosity of our supporters to continue to provide our services. TADSA has achieved certificate level of the Australian Service Excellence Standards (ASES), an internationally accredited quality improvement program overseen by the Department for Communities and Social Inclusion (DCSI). At this level, organisations are described as “operating confidently and efficiently, actively apply sound management principles and meet legislative, industry and government guidelines”. 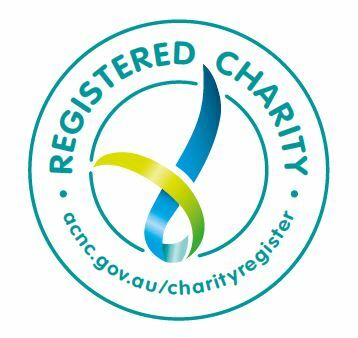 TADSA is a registered charity with the Australian Charities and Not-for-Profit Commission (ACNC). This registration requires us to remain charitable, operate lawfully and be run in an accountable and responsible way. TADSA has Deductible Gift Recipient (DGR) status which means we are entitled to receive tax-deductible donations. TADSA is proud of its achievements and we are committed to providing a quality service to our clients and supporters.